Buying on the dip seems out of style in the U.S. stock market, as traders are typically dumping stocks right before the close, according to data from Bespoke Investment Group. 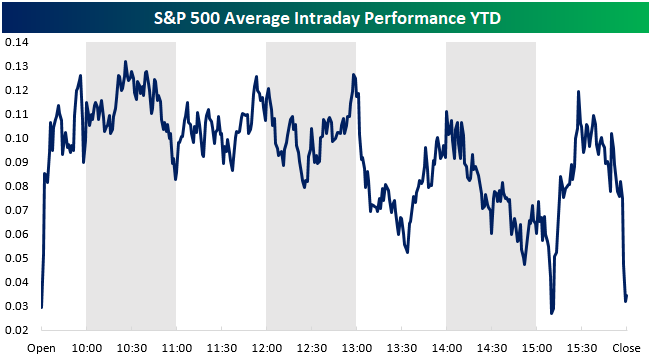 “The YTD intraday performance chart suggests that the most reactive buyers are piling in early while the smart money is selling into the close,” Bespoke said. 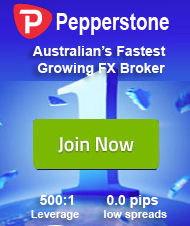 This trend was confirmed again Tuesday, as the major averages plummeted to session lows in the final hour of trading. In contrast, last year saw multiple sessions where equities would open lower only to rally into the close as the Dow Jones industrial average, S&P 500 and Nasdaq composite reached record highs.